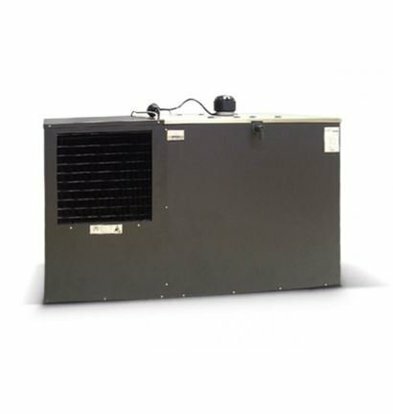 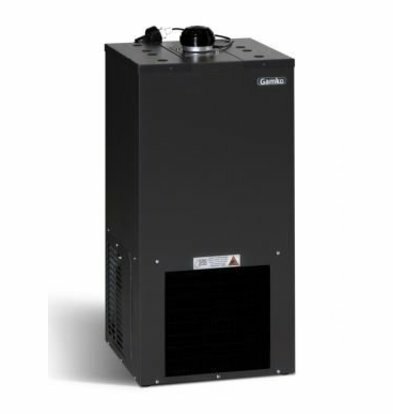 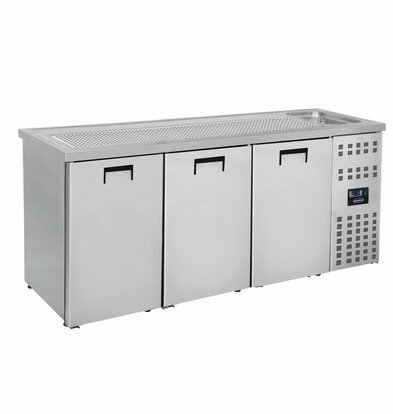 The stainless steel AISI 304 performed barrels of XXLhoreca coolers are available with various sizes and capacities. 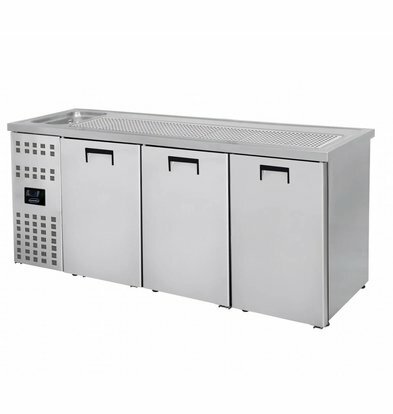 These barrels coolers are ideally suited for the professional catering company which want to have the best cooling units for example cooling beer barrels. 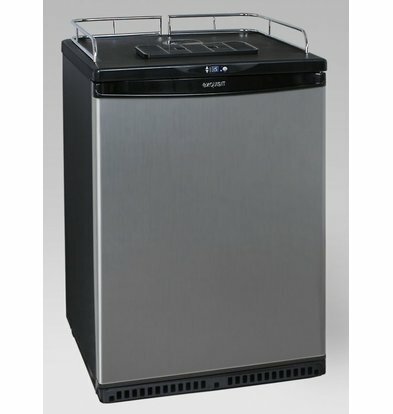 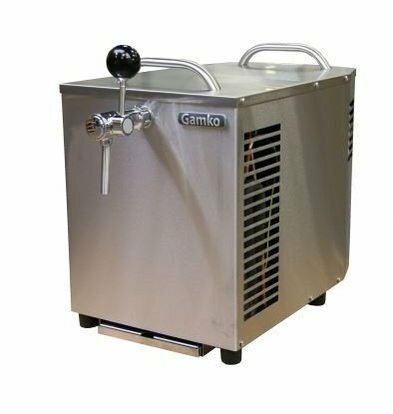 These luxury vessels coolers and coolers of beer kegs on the outside are beautifully finished in black painted steel sheet and offer inside a very large enclosure for 20 liter drums. 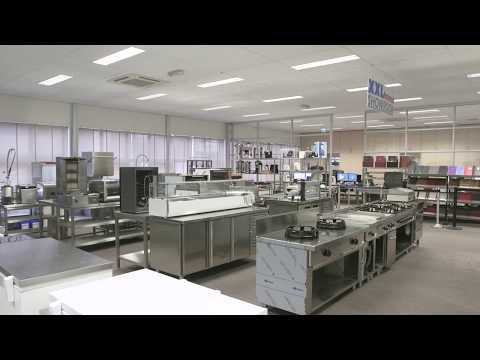 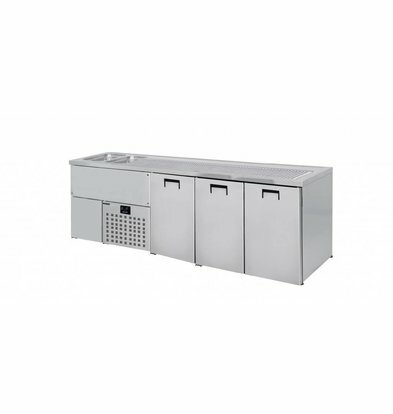 All the vessels coolers XXLhoreca come standard with a maximum warranty period of one year and can be purchased at very attractive discounts up to 17%. 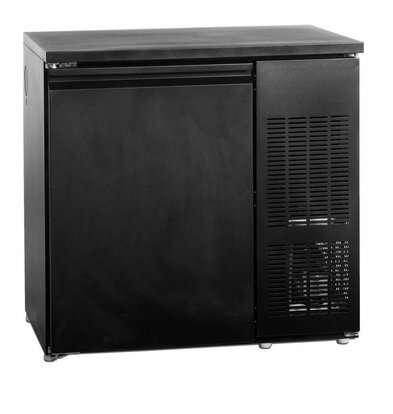 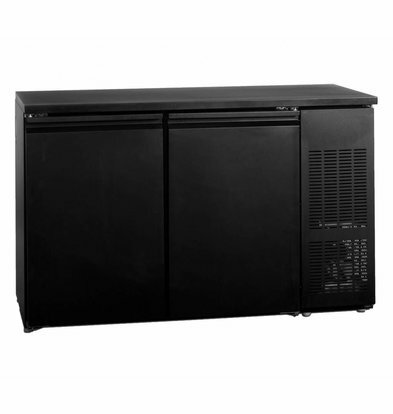 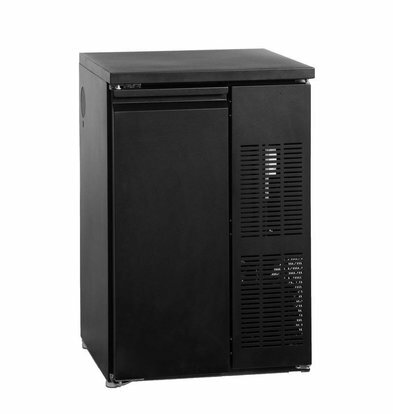 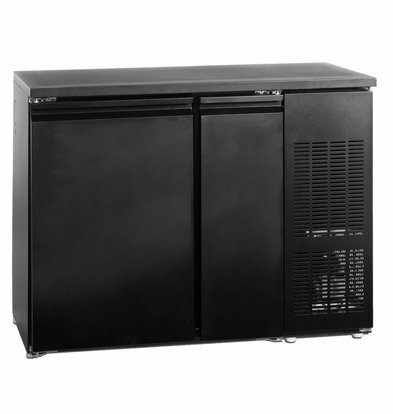 A standard beer keg cooler of XXLhoreca accommodate a barrel of 50 liters. 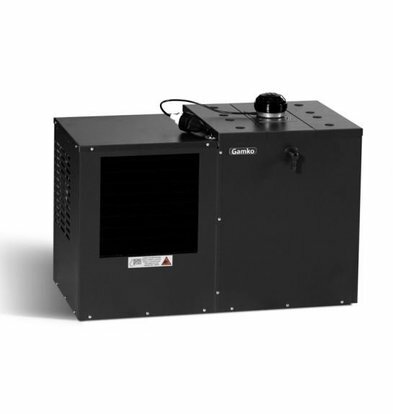 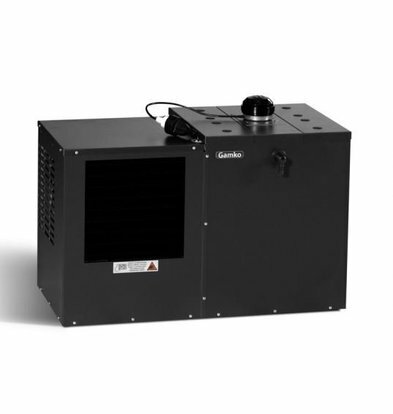 The temperature control and indication is illustrated with practical LED lighting. 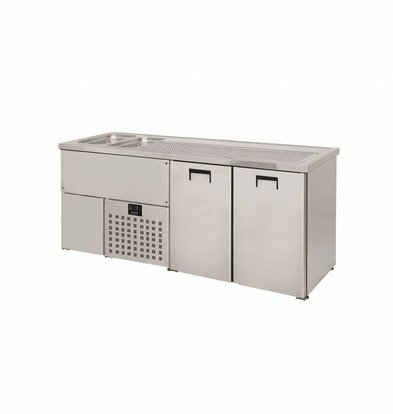 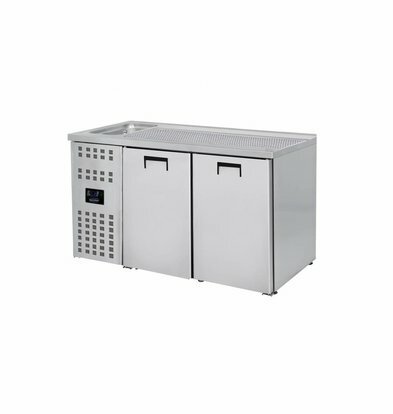 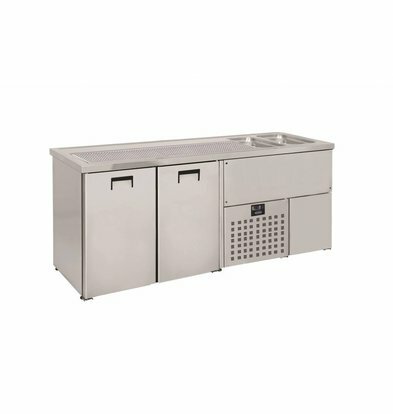 If you're looking for more capacity is a large stainless steel vats cooler for six barrels of 20 liters ideal for your restaurant. 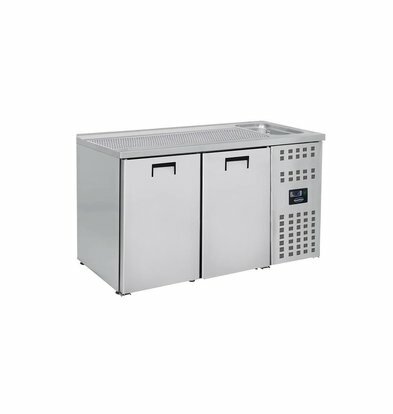 The vessels may be cooled to + 2 ° C.